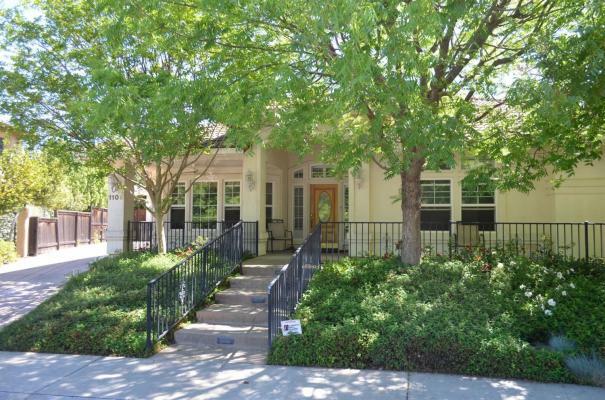 Sacramento, Roseville, Healthcare Residential Care Facility For Elderly For Sale On BizBen. 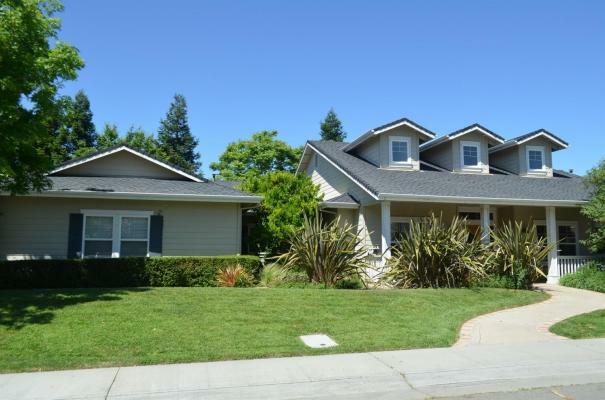 Package sale of 2 RCFE's in prestigious Roseville or Buy each Home Separately. 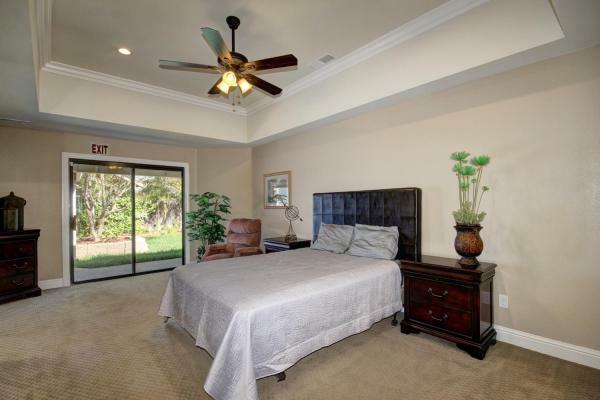 Licensed for 12 private non-ambulatory rooms with 12 baths attached and 2 extra staff rooms. (7 bedrooms in each home) Currently full with 12 residents paying good high prices. Dementia and hospice waivers in place. Selling Real Estate and Business. Homes are 2.8 miles apart from each other. Both homes major remodel in last 5 years. Do not approach homes, or staff on your own - Must call listing agent for private appointment. 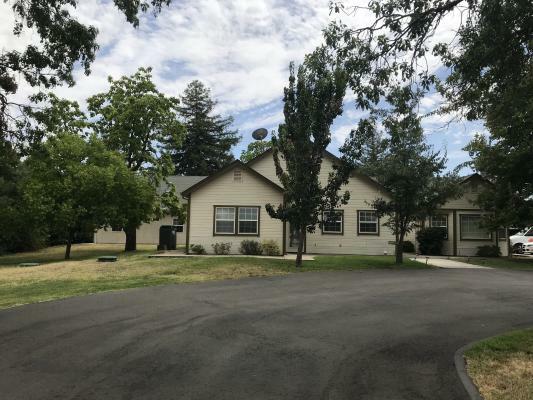 The listing # 243273 Healthcare Residential Care Facility For Elderly - Roseville, Sacramento, Placer below is currently OFF THE MARKET due to that it is either in escrow at this time or has recently been sold. 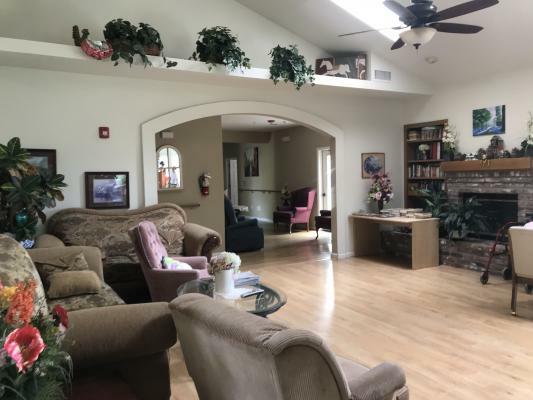 For more businesses for sale that are like this Healthcare Residential Care Facility For Elderly in Roseville, Sacramento, Placer please see a sample of BizBen active listings below and links to all similar listings on BizBen.com. This cosmetic plastic surgery practice for sale is located between Sacramento and San Francisco, minutes to local aquatic & urban recreation, just 90 minutes to Napa or Silicon Valley, and 3 hours to tahoe ski resorts. It is ideally located to serve patients in between those markets. In-Home Senior Care / Medical Staffing franchise. The location has a solid staff, many accounts, excellent caregivers, and referral sources already In place. Seller willing to carry a note. 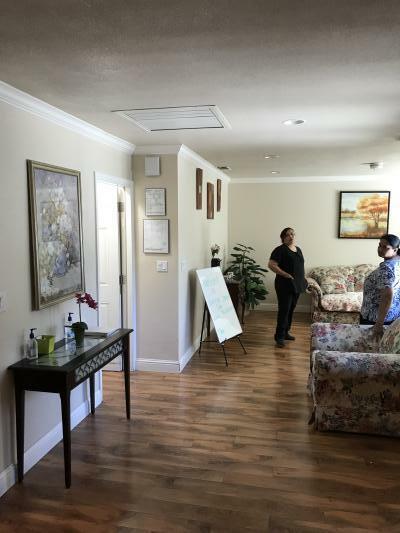 Beautiful care home conveniently located in Citrus Heights. Very well run and profitable. Turn key opportunity. Specializing in memory care with well trained, reliable staff. 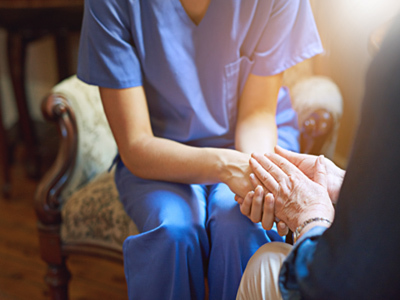 Have contracts with Sutter Senior Care and work with Kaiser on placements. 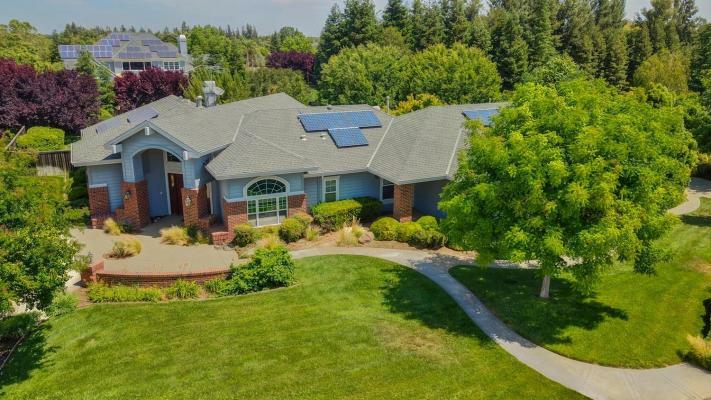 This Medspa for sale is located between Sacramento and San Francisco California, minutes to local aquatic & urban recreation, just 90 minutes to Napa or Silicon Valley, and 3 hours to Tahoe ski resorts. It is ideally located to serve patients in between those markets.